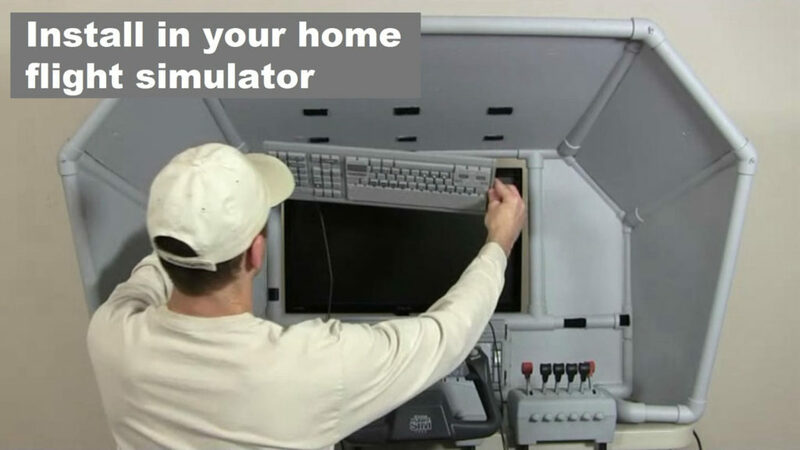 Do you want to build your own Boeing 737 cockpit but don't have thousands of dollars to spend? 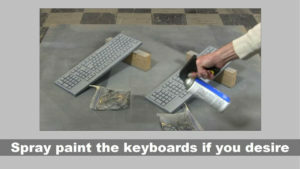 One possible solution are these DIY switch panels you can build at home. 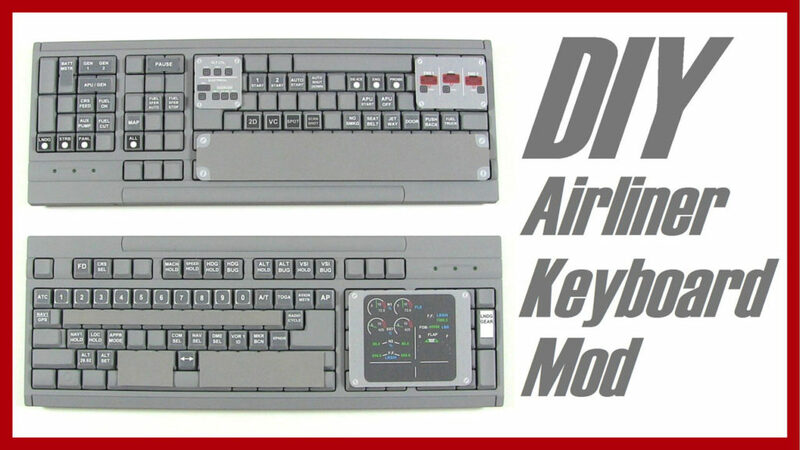 Introducing the K140B Airliner Keyboard Modification. 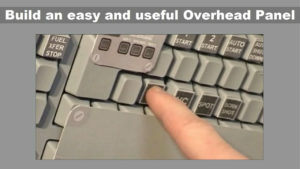 These videos and manuals show you how to use common, inexpensive, computer keyboards as airliner switch panels. 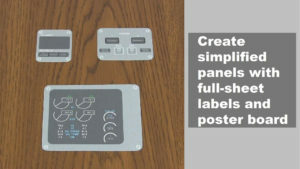 The project provides templates and video instructions to make several different types of control panels depending on what type of aircraft you like to fly the most. Painted or unpainted, Airbus A320, Boeing 737 plane, or CRJ 700. 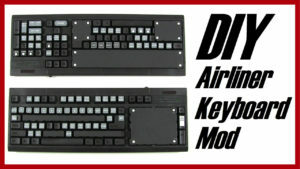 You can have your home flight deck a lot sooner and for less money than you thought. Viewable on laptop, desktop, tablet, or even your phone!